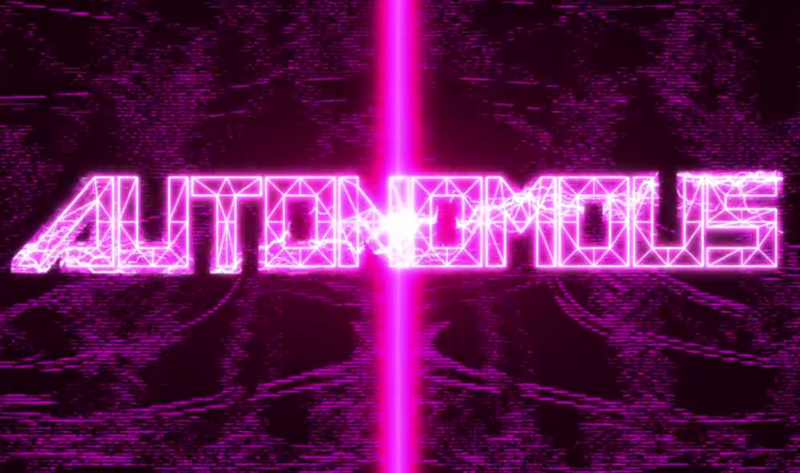 Autonomous was the product of the 2012 “Amnesia Fortnight” game jam at Double Fine. Led by Lee Petty, the first person procedural robot simulation battle game ended up being ported for Leap Motion as well. I did technical art, visual effects, and lighting on the project.